Our skin care services not only address the needs of every skin type and condition, but offer an experience in total relaxation. Eliminate the signs of stress & give your skin a lift. Custom made treatment designed to balance, nourish & refine what nature's harmful elements take away. This 1 hour service includes a hand and arm massage while the various masks steam, clean, exfoliate, and treat your individual needs. 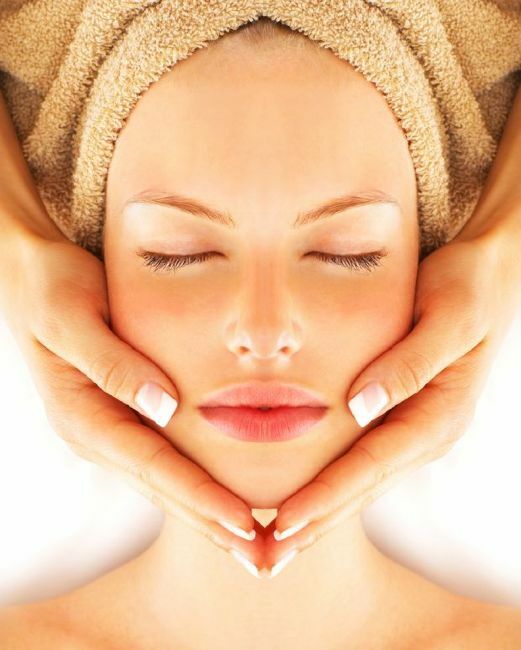 The Anti-Aging Facial uses professional serums to treat, prevent, and reduce the appearance of fine lines & wrinkles. This product line enhances tissue firmness, boosts skin hydration, and stimulates new tissue growth. Excellent treatment for crows feet & forehead wrinkles and helps restore skin's natural elasticity. 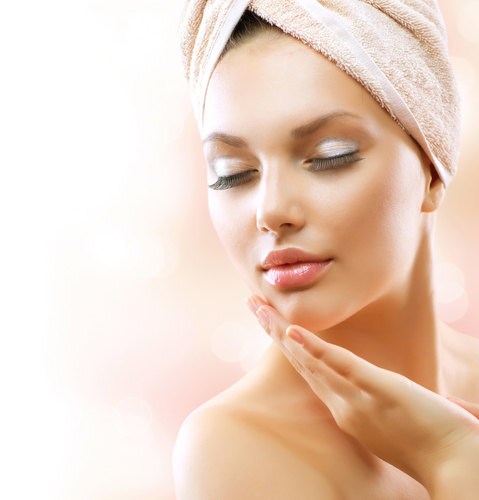 The Acne Facial uses professional products to treat and prevent Acne. Our Deluxe Facials include all the luxuries of the Spa service plus a detoxifying seaweed masque on the hands and feet and a a foot massage. The Teen Acne Treatment is the scaled-down version of our Acne Facial. This no-thrills treatment gets right down to business to accommodate the shorter attention span of teens on the go. 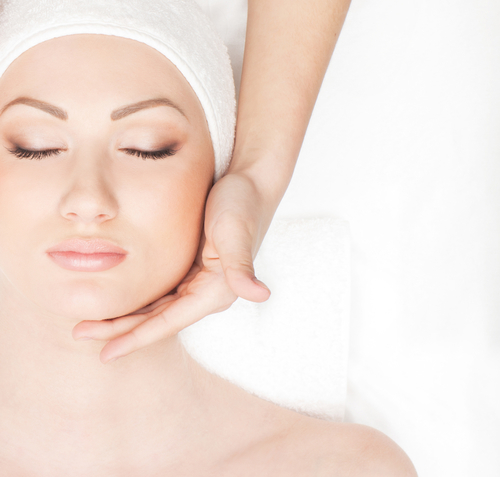 Chemical Peels are a safe, effective way to visibly improve texture & tone of your skin. Reduces fine lines & uneven pigmentation. Peels gently accelerate the cell turnover rate by replacing old, dull skin cells with softer, smoother younger looking skin. 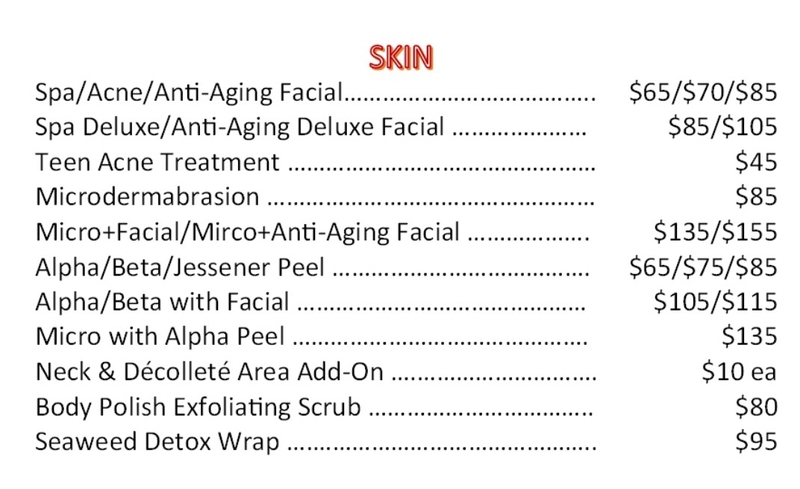 Includes: Consultation & skin analysis, deep cleansing, customized peel, cooling mask, moisturizer with sunscreen. Reduces appearance of stretch marks, age spots pigmentation imbalances, fine age lines & wrinkles; a renewed fresh skin tone & more youthful appearance; decreased appearance of scars from trauma, acne, chicken pox, etc. ; improved appearance of sun damaged skin. *Ask about our package prices!